New data suggest that the antiseizure medication topiramate could be a future option in treating cocaine addiction, a study headed by Bankole Johnson, M.D., Ph.D., chair of psychiatry at the University of Maryland and published in JAMA Psychiatry suggests. Johnson led a randomized, double-blind, placebo-controlled trial that included 142 cocaine-dependent subjects and lasted 12 weeks. The results showed that topiramate was significantly more effective than placebo in decreasing craving, reducing cocaine use, and improving global functioning. In short, "We have some great news on a treatment for cocaine dependence," Johnson told Psychiatric News. "Finding a safe and effective medication (or vaccine) for the treatment of cocaine-use disorder has been the holy grail of our field for decades," Petros Levounis, M.D., chair of psychiatry at Rutgers New Jersey Medical School and an addiction psychiatrist, said in an interview. "Every few years, an exciting possibility appears on the pharmacotherapy scene, only to fizzle out a little later. For a long time, topiramate has been thought of as one of the more promising medications for the treatment of cocaine addiction, and the present study supports this notion. We hope that our current optimism for the success of topiramate is not once again short-lived. Had the study been longer than 12 weeks, our confidence in the reported encouraging results would be considerably higher." 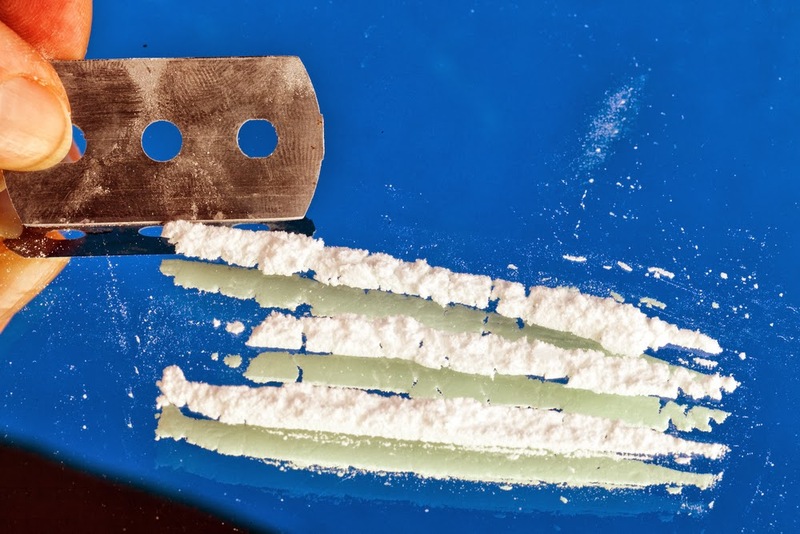 More information about treating addiction can be found in the American Psychiatric Publishing book Cocaine and Methamphetamine Dependence Advances in Treatment. For recent research in this area, also see the Psychiatric News article, "Scientists Closer to Finding Drugs to Treat Addiction."